Electricity costs got you down? Are your home’s furnishings and interior fading? At a loss for ways to solve these issues? Dan White’s Screens & Things has the solar screen solutions to your problems! If you are looking for ways to beat the heat and reduce your summer cooling costs, as well as reducing your winter heating costs, consider the replacement of your window screens with high quality solar screens on the exterior of your home. As opposed to window film or tint, window screens and solar screens are installed on the outside of your home. Although window screens can help somewhat, solar screens can block the heat and UV rays before they even hit your window. By blocking the sun’s rays from hitting your windows, your heating and cooling system will be better able to function and keep your home at a comfortable temperature. Solar screens are worth the investment. Your home is an investment and you want to be sure to protect that investment. 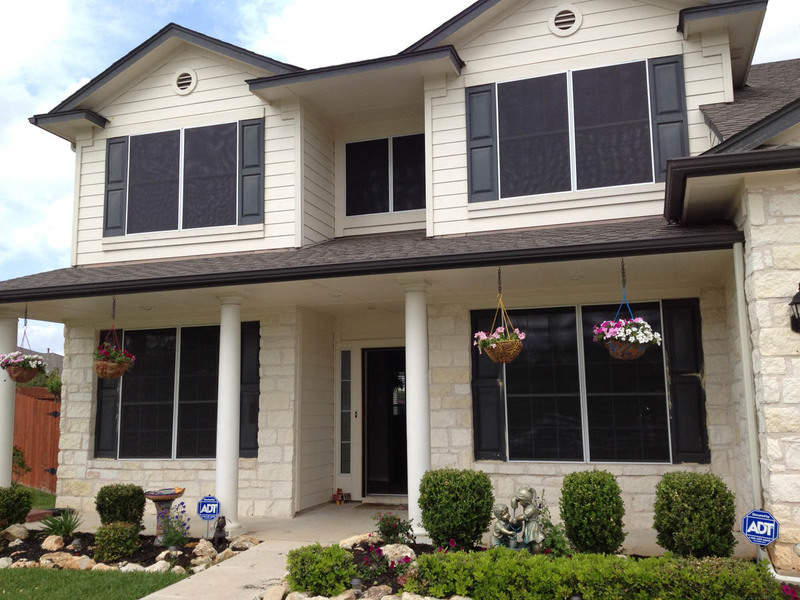 Since solar window screens are the most energy efficient product for defending against the Austin summer heat, they are an important investment for your home and will pay for themselves over time. We are a local company with a long-term, proven record of success. 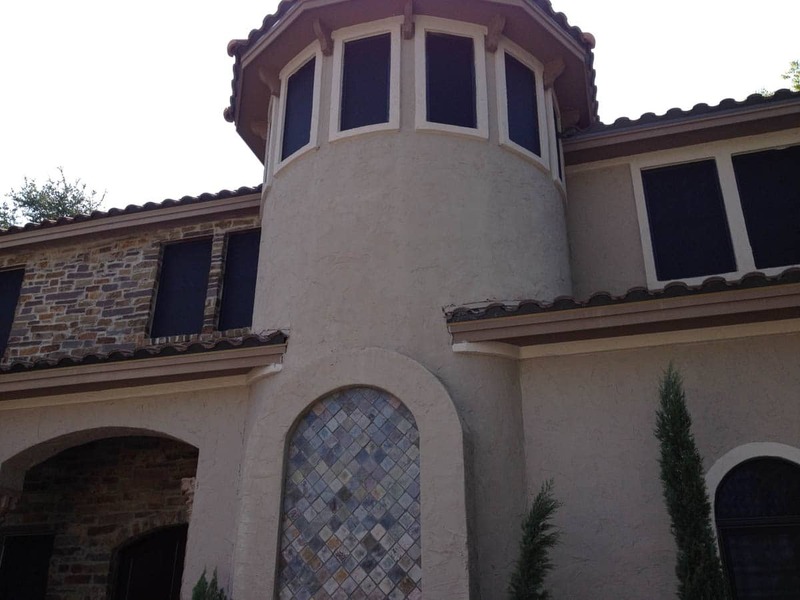 Dan White’s Screens & Things has been the premier solar screen installation and repair service for the Austin area for over 30 years and we have many satisfied, repeat customers. We know that our customers deserve the best, so we only use high quality Phifer Wire Products in the manufacture and repair of your solar screens. When you choose to work with Dan White’s Screens & Things for your solar screening projects, you are choosing an excellent option for conserving energy costs as well as choosing a partnership with the experts in all things screens.